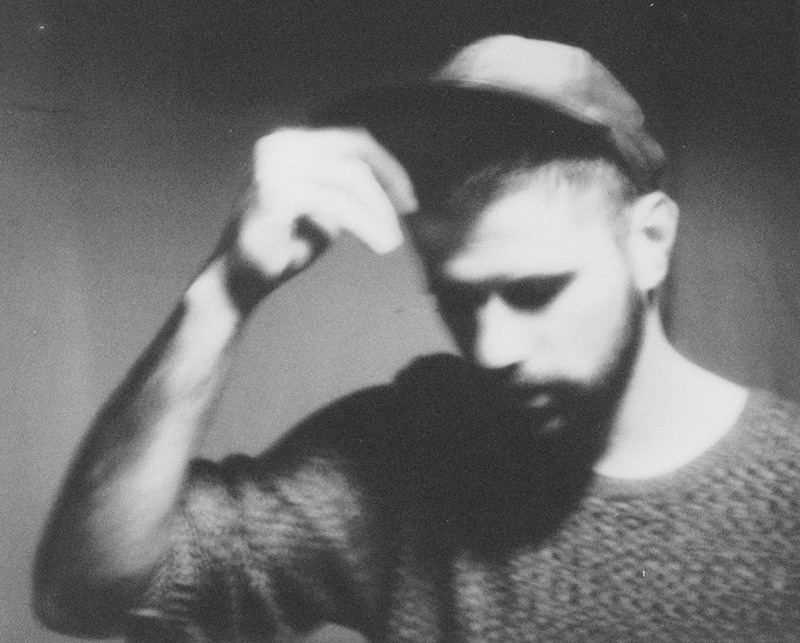 First Mind is the first full-length album bearing Nick Mulvey’s name, though the Brit is already becoming a household name. Indeed, Nick Mulvey achieved musical maturity as founding member of Portico Quartet, the Mercury-nominated quirkly modern jazz band based in London, between 2008 and 2011. His eccentricity is only aggrandised by the instrument that Mulvey plays, the Hang: a UFO-like lenticular instrument composed of two steel sheets with a hollow interior, classified as an Idiophone. A solo artist for three years now, Mulvey has steadily put out EPs and was the opening act for Laura Narling’s concerts (whom he has cited as an influence). This time he is releasing a full-length album that displays the talents of a reasonably talented mainstream pop songwriter, yet with a distinguishable folk spirit. So distinguishable in fact that it might evoke folk singers of previous generations such as John Martyn or Nick Drake. If we allow his music to be called pop then it’s of an atypical kind, minimalistic and repetitive (Glass in the house? ), at times straying audaciously from the ‘norms’ of Western music (Mulvey spent some time studying music in Havana, Cuba). The final result is quite striking and anecdotal from the outset, creating a sense of intimacy for the listener. Artistically excellent and above all, beautiful. Portico Quartet, le jazz de demain ?